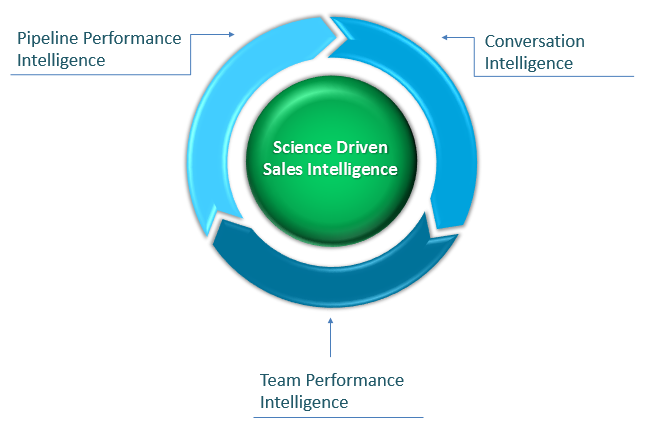 sales process covering the sales pipeline, customer engagement & team performance. Artificial intelligence is the science and engineering of making machines to learn and simulate human intelligence. 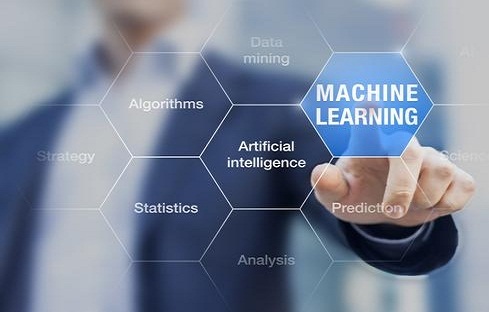 Machine learning is the engine behind AI that uses complex algorithms that constantly iterate over large data sets, analyzing the patterns in data and helps in predicting the outcomes. The machines learn from the historical data and the ML algorithms use Computer Science & Statistics to predict reliable & rational results. 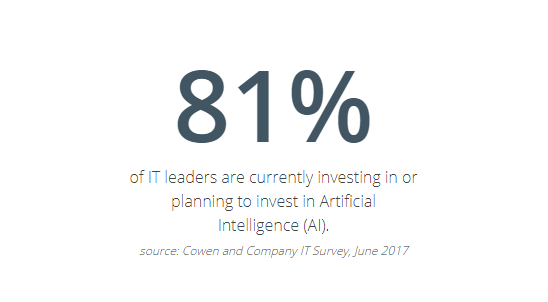 AI and CRM are really very powerful combinations. CRM has lot of information to process and digest. Asking sales reps to go through all of that information to arrive at intelligent decisions on how to utilize that data on their pipeline activities and customer communications is not an easy job. Sales reps are hired to sell and making them to additionally do the data analysis part will not yield the desired result. This is where artificial intelligence coming to the rescue. AI will handle the analysis/decision making part and will make necessary intelligent predictions and recommendations about a customer or prospect based on all the data collected till date on him by the system. Not only the current transaction data, but it will also keep learning from the historical sales data to make intelligent decisions. Uses historical data to predict pipeline. Examples from the incoming leads, we can predict which will be fit to work on and which will be most probably converted. Or use historical data to predict how long it will take to convert a specific deal. Uses historical engagement data to recommend customer reach out strategies. Examples are predicting which is the best engagement channel to reach a specific customer or predicting which the best time to reach a specific customer is. This is where our AI engines continuously listens to pipeline and sales reps activities. Best pipeline and team performance standards are derived out of historical performance data and any deal that is not on track specific to these standards will be surfaced out with needed prescriptions. Lead Predictions with all incoming leads are predicted on their fit for conversion and their probability of conversion. Sales Predictions covering predictions on winning probability of all progressing deals along with deriving their expected closure time. Pipeline Prescriptions provided to sales team whenever any deal moves out of track. Accuracy predictions on forecast data with closure time predictions & closure probability factors. Email intelligence recommending the best time to follow-up customers via email and helping sales reps to auto-analyze intent & sentiment of incoming emails without any manual efforts. Call intelligence similar to email intelligence covering the call related engagements. Team Performance prescriptions to underperforming sales reps based on the performance impact patterns derived from top performers activities.